HUD Home Year Built 1995. 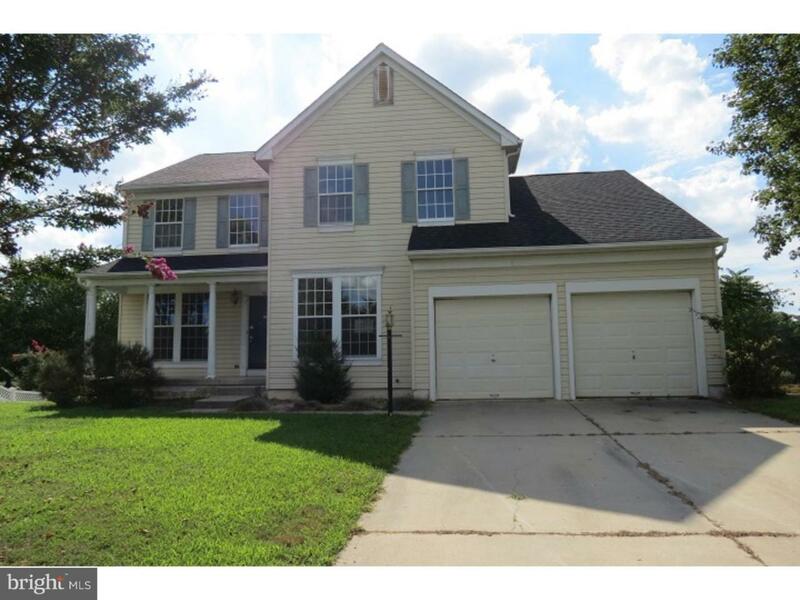 Make your appointment today to tour this lovely home in Raintree development located in Gloucester Township. 76 Raintree Drive has lots to offer you and your growing family. Enter into your main floor of living space which features your living room, dining room, eat in kitchen which is open to your family with a fireplace and a room for your home office. 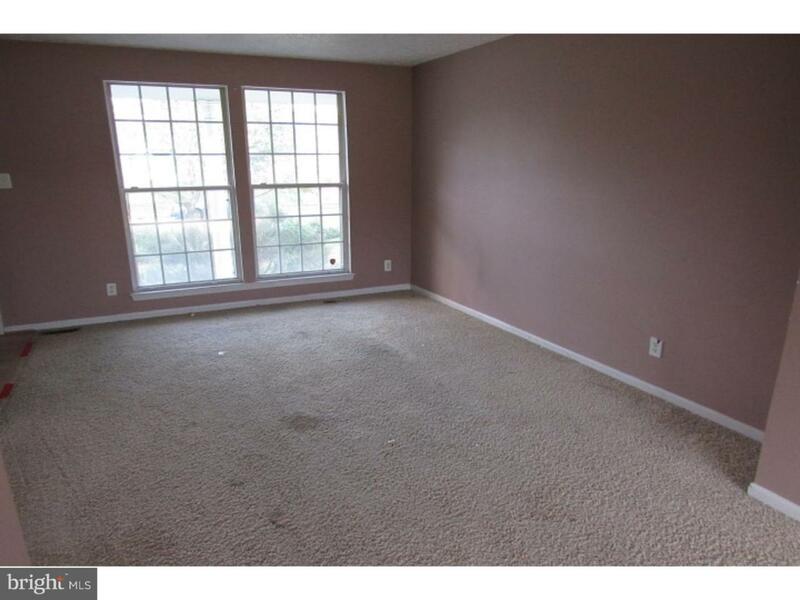 Upstairs is four bedrooms with two full bathrooms. 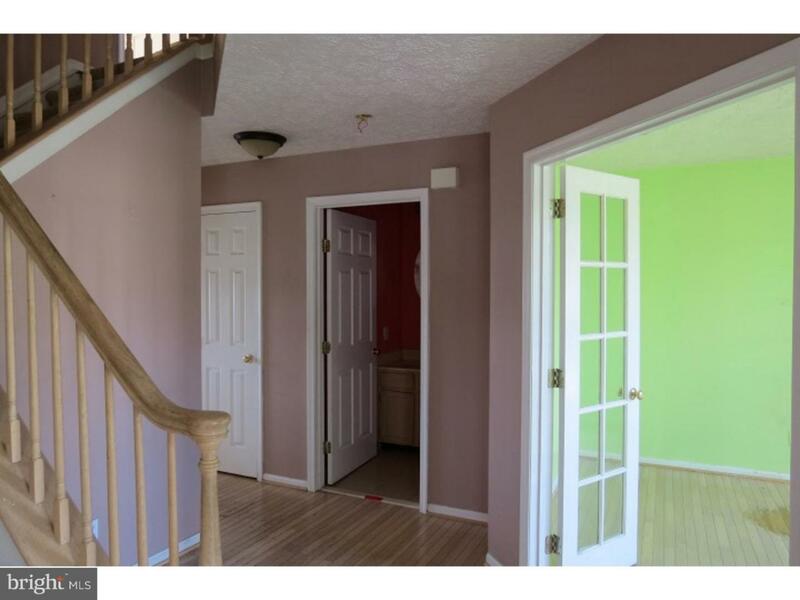 The basement level is finished with additional space for another family room and an additional room for a play room with a walk out to your large fenced in back yard. 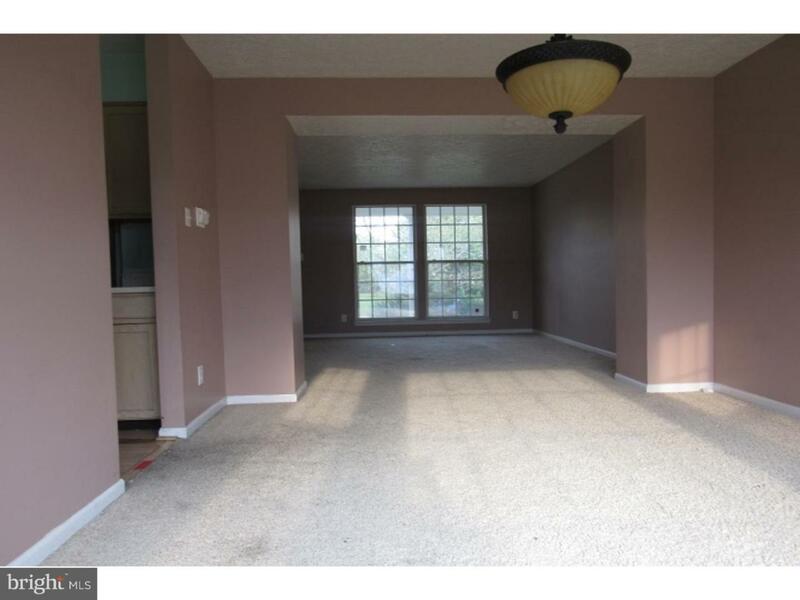 Home is located near major roadways and shopping centers within a few minutes. HUD Home. Sold "AS IS" by elec. bid only. Prop avail 11-9-18. Bids due by Daily by 11:59 PM Central Time until sold. FHA Case #351-520514. Insured w Escrow Rpr. Eligible for FHA 203K. Buyer to verify all information. Potential purchasers must make an appointment with a Real Estate Agent/Broker of their choice in order to view a property active on the market.